Everett Griner talks about crops we learned to grow from Native Americans in today’s Agri View. It has long been established that tomatoes are the most planted crop anywhere on earth. There is no practical record, but, they were being grown here in America before the white man even came to this country. 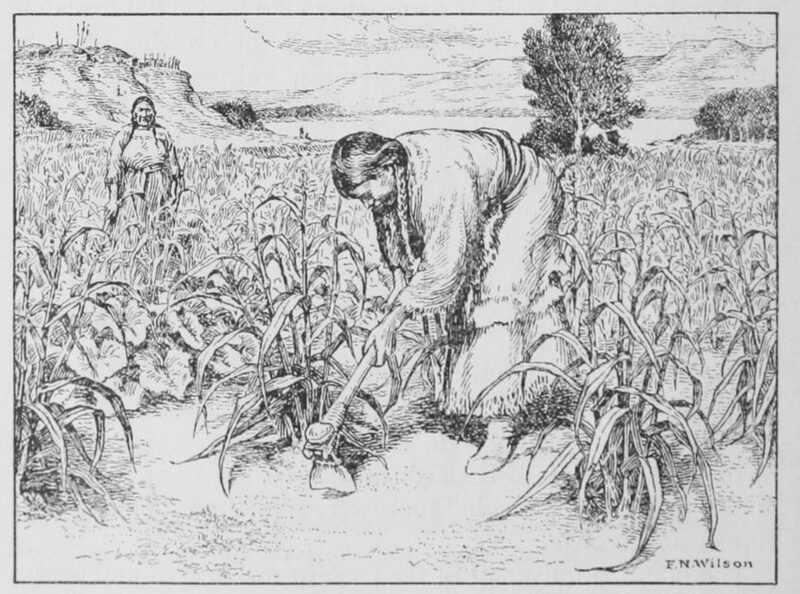 In fact, if you check the records you can see that we learned to grow a lot of crops from Native American farmers. In the later part of the 17th century Indians were growing sweet potatoes, pumpkins, and squash. It wasn’t just food crops they showed us how to grow. They grew cotton and tobacco. There was always crops of beans, peanuts, and corn. Cattle and hogs. No, they were not part of Native American agriculture. The meat that they consumed back then was mostly from wild animals. Deer, elk, and buffalo. You know, practical for those people at that time.